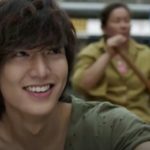 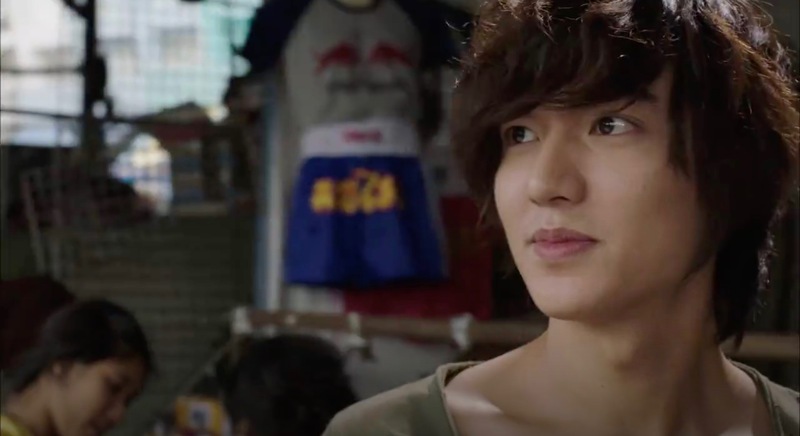 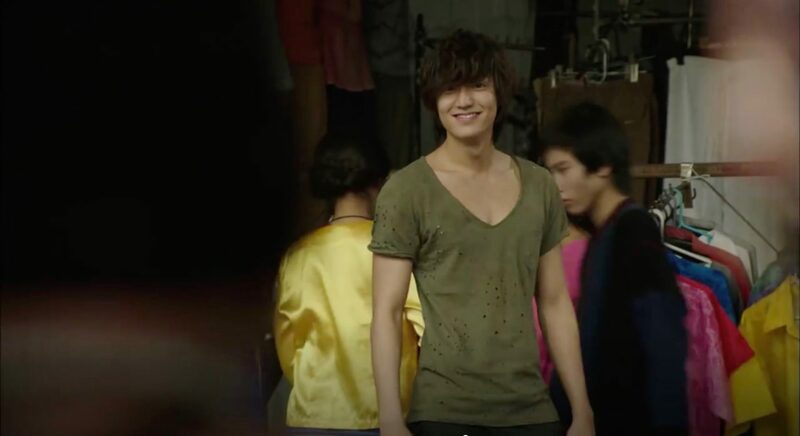 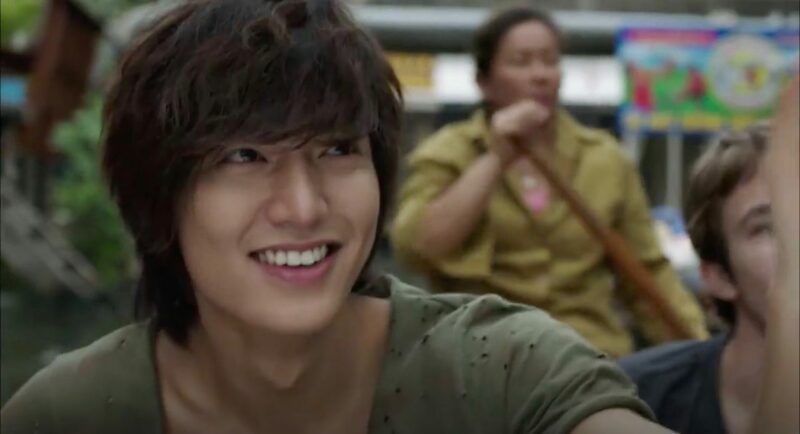 Lee Yoon-sung (Lee Min-ho), while still living in Thailand, comes here on a trip with friends in episode 1 of City Hunter (시티헌터) (SBS, 2011) and helps to save Bae Sik-joong (Kim Sang-ho) from gangsters — by throwing apples at them. 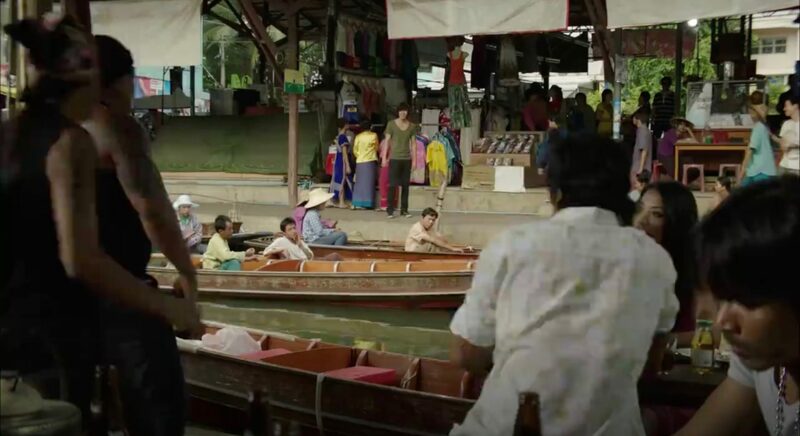 Damoen Saduak Floating Market [ตลาดน้ำดำเนินสะดวก], established in today’s from in 1981, is a market where fresh produce is sold from boats. 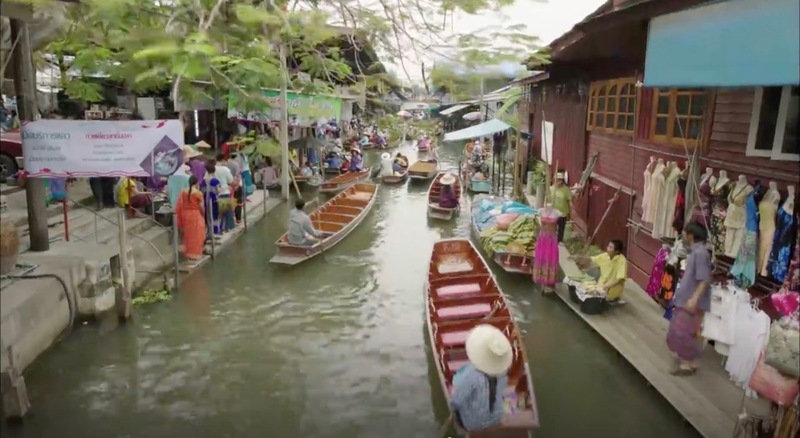 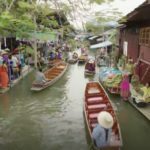 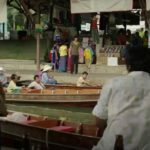 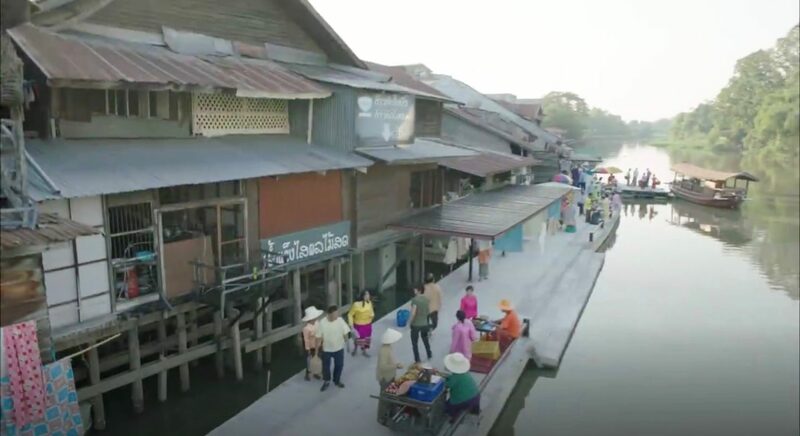 Primarily a tourist attractions for local and foreign tourists alike, this largest and most well known floating market of Thailand is located in the Mueang Ratchaburi District [เมืองราชบุรี] in the Ratchaburi Province [ราชบุรี], Thailand; around 120 km south-west of Bangkok. 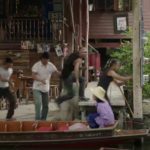 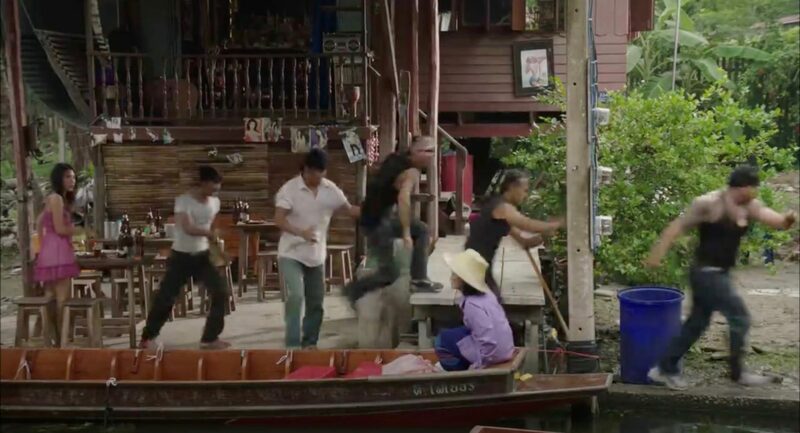 The market has been featured in several US movies like Bangkok Dangerous (2008).